The family business went bankrupt, your father suffered a heart attack, and you decide it's time for a change. You travel to Alaska in search of gold. On your way, you encounter towns and people who need your help. Will you strike it rich? Find out in Rush for Gold: Alaska. - scare off wild animals and protect the town from bandits. 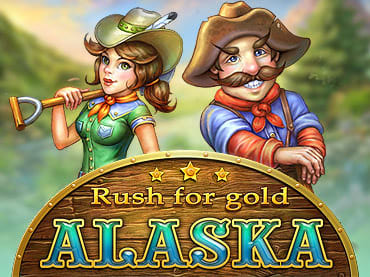 If you have questions about Rush for Gold: Alaska game, please contact us using this form.